NCS is a leading provider of wired and wireless Nurse Call systems, Communications and Security solutions to the aged and healthcare sectors in New Zealand and Australia. NCS was formed in 2006 by Mike Dillon and Jason Long although involvement with Nurse Call goes back to the 1980’s. Originally a specialist provider of Nurse Call systems, the subsequent appointment of two additional directors, Mike Nilsen and Scott Duggan, has enabled NCS to further expand its footprint and range of services. NCS now supports more than 150 customers nationwide via a network of branches, mobile technicians and strategic alliances. The Company provides an extensive range of solutions including Nurse Call, Data, Security, CCTV, Access Control, Master Aerial TV, PABX, Intercom, Wifi and equipment alarms. A full range of services includes consultation, specification, design, supply, installation, integration, 24/7 service and support, remote access for rapid fault diagnosis and resolution and training. Systems integration capability ensures systems and technologies work together to improve workflow and drive efficiencies. Jason is a founding partner of Nurse Call Solutions (NCS). He is a qualified electrician and experienced project manager with customers including the Department of Justice, Auckland District Health Board, Ryman Healthcare, Counties Manukau District Health Board and Metlifecare. 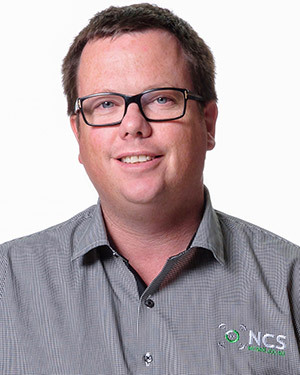 Jason oversees all aspects of the business to ensure NCS continues to enhance its position as provider of choice for Nurse Call, Data, Communications and Security solutions to a wide range of small, medium and corporate customers nationwide. 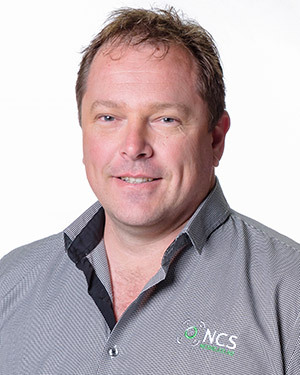 Jason holds overall responsibility for the full range of services provided by NCS including professional consultation, audit, system design, specification, supply, installation, integration, maintenance, training, service and support. Mike formed NCS in 2006 with Jason Long. A qualified electrician, Mike specialises in wired and wireless communications and low voltage systems design and maintenance. In addition to an extensive range of products and services already provided by NCS, a career in Nurse Call spanning 25 years provides Mike with the expertise to develop innovative solutions to meet the growing needs of a wide range of customers including rest homes, retirement villages and hospitals nationwide. Mike is involved in all aspects of the Company including product development and quality control to ensure NCS solutions are effective, efficient and fit for-purpose. Mike is an experienced project manager and qualified electrician with specialist expertise in communications systems software engineering, design and maintenance. 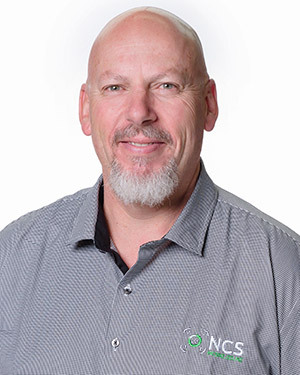 Based in Tauranga, Mike holds overall responsibility for the Company’s operations in the central region and oversees a team of qualified technicians and support staff covering the area from Wellington to Waikato and the Bay of Plenty. As a qualified CAD operator, Mike oversees this function of the business to ensure quality system design standards are achieved and that an NCS solution is neither over nor under-specified. Scott manages NCS Christchurch and oversees the Company’s operations in the South Island. 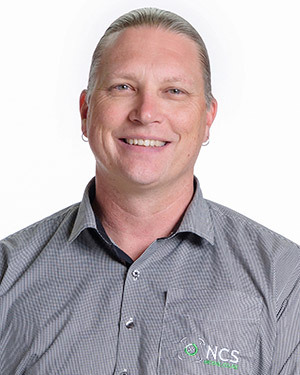 A qualified electronics technician, Scott has extensive planning, design, maintenance and project management experience with Nurse Call, Data, Communications and Security systems in New Zealand and Australia. From repairs and maintenance of existing systems to a working knowledge of the latest technologies, Scott’s expertise ensures customers benefit from a range of versatile, flexible and customised solutions which are designed to meet a wide range of need and budgetary requirement.